A drink and a game of poker! What better? 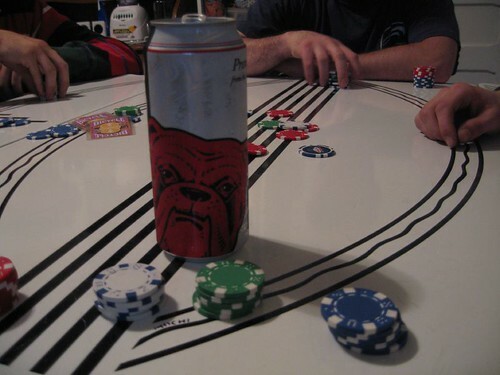 Comments & Feedback on "Red dog with poker"